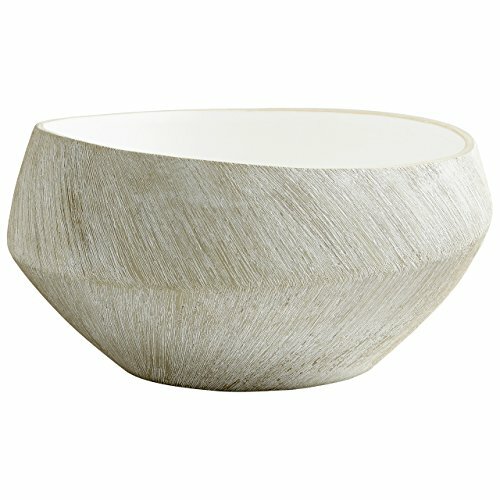 CYAN DESIGN 08741 Large Selena Basin Planter, Natural Stone. Finish: Natural Stone. Material: Ceramic. Dimension(in): 6.25(H) x 11.5(Dia. ).